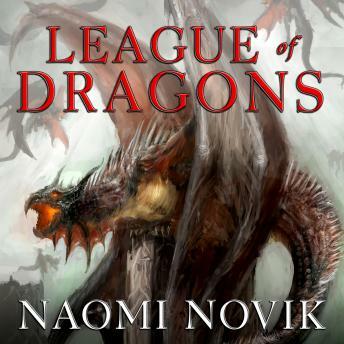 Naomi Novik delivers the final adventure in a New York Times bestselling series that has won fans of Napoleonic-era military history, Anne McCaffrey's Pern novels, and Patrick O'Brian's seafaring adventures. Since His Majesty's Dragon, Captain William Laurence and his fearless dragon, Temeraire, have been battling Napoleon and his armies . . . and now the time has come to stop him for good.